Read 2 times. Last read June 11, 2009. I'm reading this one again. I liked it the first time I read it. I'm still liking it for the second time around. I like all of Shannon Hales' books. 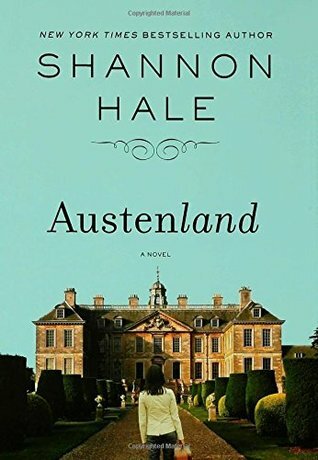 Sign into Goodreads to see if any of your friends have read Austenland.